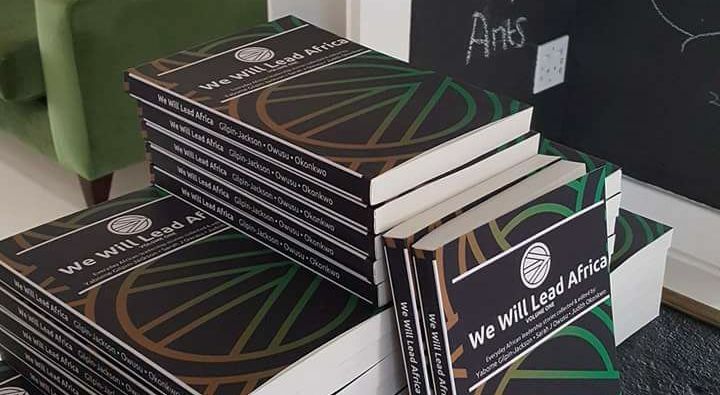 The We Will Lead Africa book series is one of our mediums for storytelling. It consists of edited collections of stories about the work and impact of everyday Africans who are leading change and transformation on the continent. It includes stories of capacity building, innovation, action and progress with a demonstrated impact on the continent; representing all geographic regions of Africa and a variety of socio-cultural and industry sectors. We: Collaborative and accountable leaders, taking unified action. Will: The leadership WILL, grit and courage to do something, anything, now and for the future, demonstrated through action-oriented and aspirational leadership. Lead: Everyday leaders, motivated by service, in every sector, including emerging leaders from marginalised groups. All the authors who submitted stories shared a deep authenticity and integrity in their leadership. They focused on a values-driven path, even if it is challenging. Africa: A focus on a prosperous continent, where divides are bridged and leaders work across boundaries and borders to achieve a broader success. We believe in the power of storytelling, an inherent part of African culture, as a powerful tool for imagining, sparking and driving progress. And as a way to inspire more change and shape the futures we want. 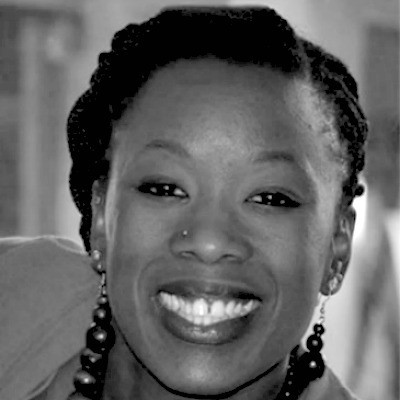 She was born in Germany, grew up in Sierra Leone, West Africa, and completed her undergraduate and graduate studies in Canada and the United States. 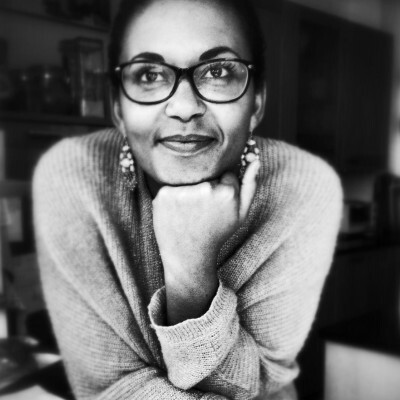 Yabome is a social scientist and an experienced professional with proven expertise in the areas of leadership development, organizational development, facilitating strategic change and systematic organizing for social change and transformation. She has worked with corporate, non-profit/social profit and public sector organizations, internationally. She is also a sessional and adjunct faculty for undergraduate and graduate courses in her areas of expertise. She was named an Institute for Social Innovation Scholar for her doctoral research into the growth and development needs of war-affected African immigrants and refugees. An Organisation Development specialist focused on culture, employee engagement and change navigation, passionate about dialogue and fostering conversations. A planetary citizen she is Danish / Ghanaian, born in Botswana and is currently based in Maputo, Mozambique. She has worked with Africa 2.0 (and is their Champion for Capacity Building), Peace One Day and British Airways leading transformational change programs and in 2014 she won the Women4Africa award for Inspirational Woman of the Year. She has a Masters in Philosophy, is an Integral Coach and a Reiki practitioner. Born in London, Judith grew up in Austria, Sierra Leone, Nigeria, Indonesia and Japan. She is a Business Psychologist and Organisation Development Consultant with experience working in Africa, Asia and Europe. An interest and passion for inclusive leadership models is the driver for Judith’s latest move to Lagos, where she is conducting research on leadership in West Africa. 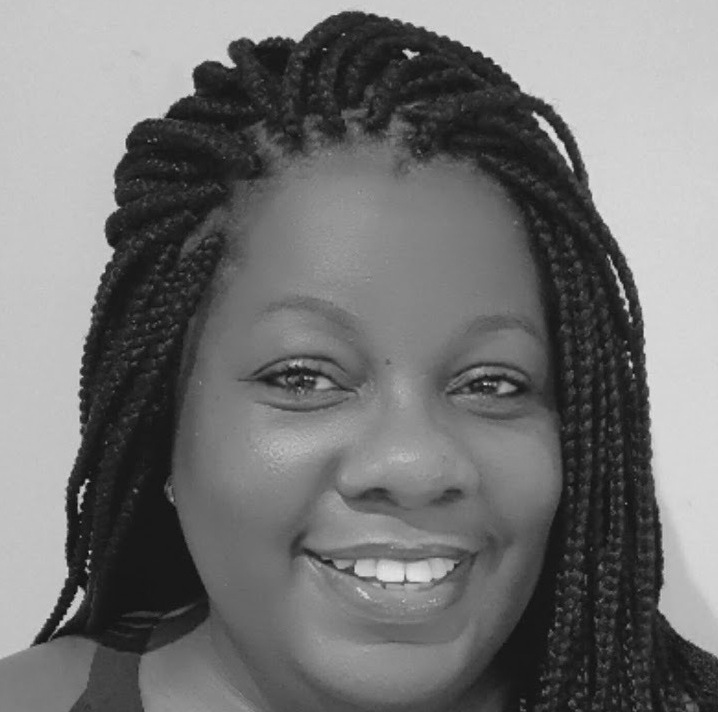 She sits on the Board of the European Organisation Design Forum and currently advises Startups, not-for-profits and SMEs; is a guest lecturer at the Lagos Business School and University of Westminster; and is the creator of the Oriki Coaching Model™. Judith is a Fellow of the Royal Society of Arts and an Associate Fellow of the British Psychological Society.